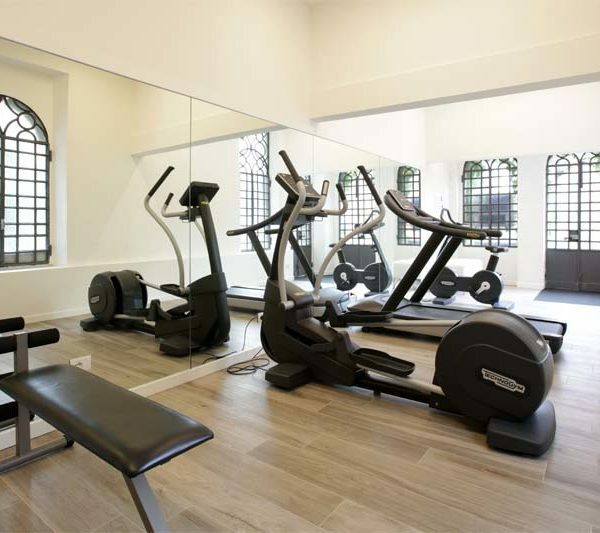 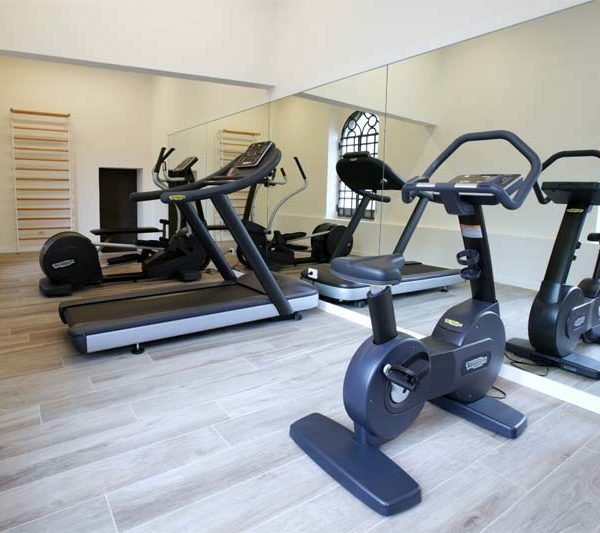 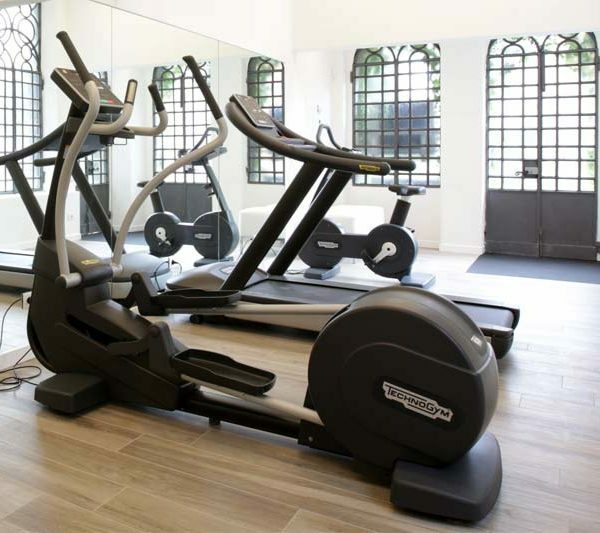 Villa Liberty makes a Gym available to its guests, which is located in the lower part of the external building known as the “castelletto”. 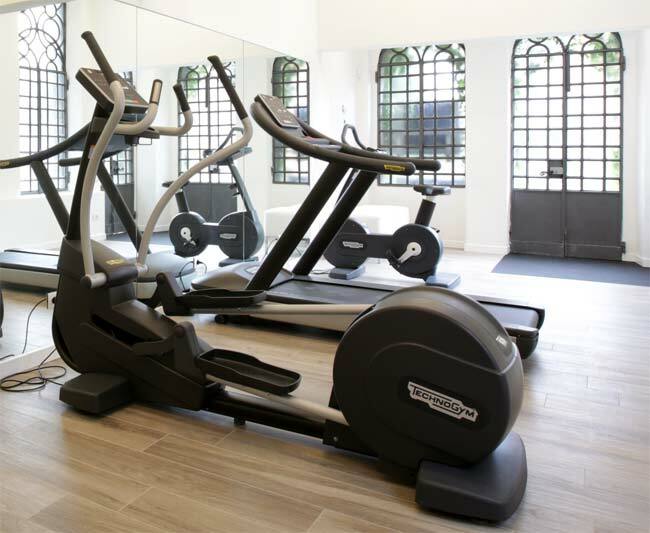 The Gym is equipped with technologically cutting-edge Technogym® machines such as a treadmill, a cross-trainer and an exercise bike to which you can connect your tablet by downloading the free dedicated app. 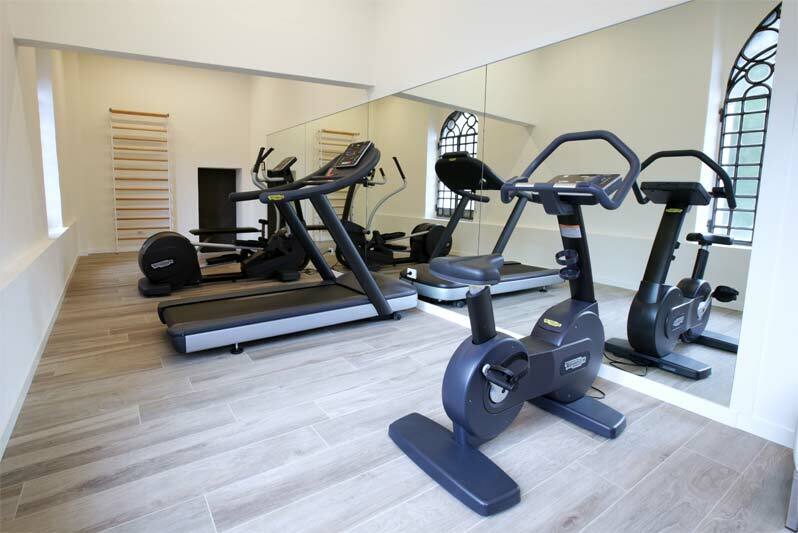 As well as the machines for aerobic activities there is also a wall bar, a bench and floor mats for stretching and strengthening exercises. 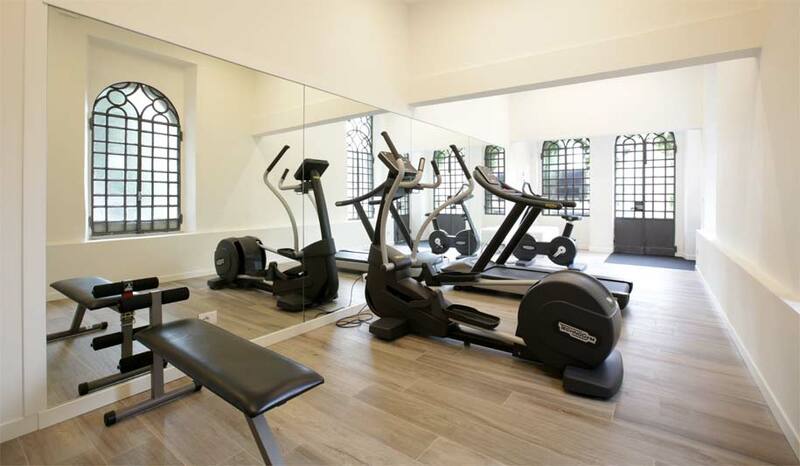 Guests of the Villa can freely access the gym between 9 a.m. and 8.30 p.m.